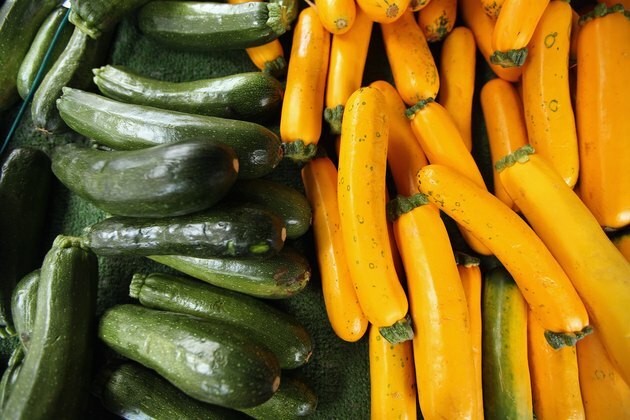 Zucchini and squash are summer vegetables that are great for stir fry, stew and salad. Squash and zucchini have delicate flavors that are somewhat bland. Even so, they have an inherent sweetness that you can bring out by using a variety of dried and fresh herbs as seasonings. Whether you want to eat them raw or add them to dishes, some light seasonings for squash and zucchini will not go amiss in creating flavorful dishes. 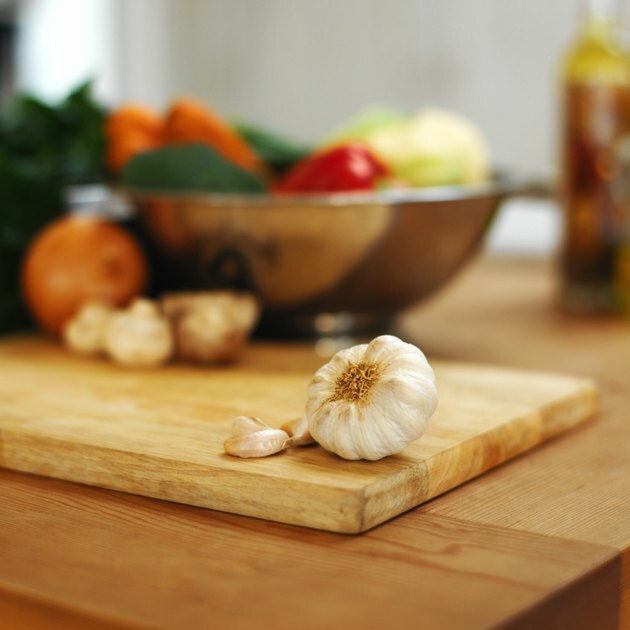 Fry some crushed garlic in a little amount of olive oil and stir fry cubed or sliced squash and zucchini. Add a dash of salt and pepper to bring out the sweetness of the two vegetables. Garlic is a good seasoning to accompany and complement the taste of any vegetable. Olive oil is a healthy cooking oil that will enhance the flavors of the vegetables and you can use it as salad dressing for fresh squash and zucchini. Rub a fresh clove of garlic around the inside of a salad bowl to give a taste of garlic to the fresh squash and zucchini salad. Add a few drops of fresh lemon juice to bring zest to the salad dressing. If you are grilling zucchini and squash, a bit of fresh or dried dill will enhance the flavors of the vegetables. 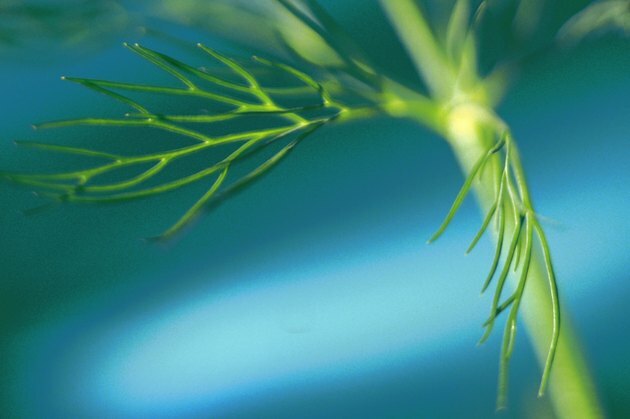 Use dill sparingly as this herb tends to become stronger the longer it sits and becomes absorbed by the vegetables. Use it with olive oil, a dash of pepper and sea salt and minced garlic for the marinade. Fresh or dried dill will work when you grill squash and zucchini. Use less dill when you are using the dried variety so that its strong flavor will not overcome the delicate flavors of the summer vegetables. 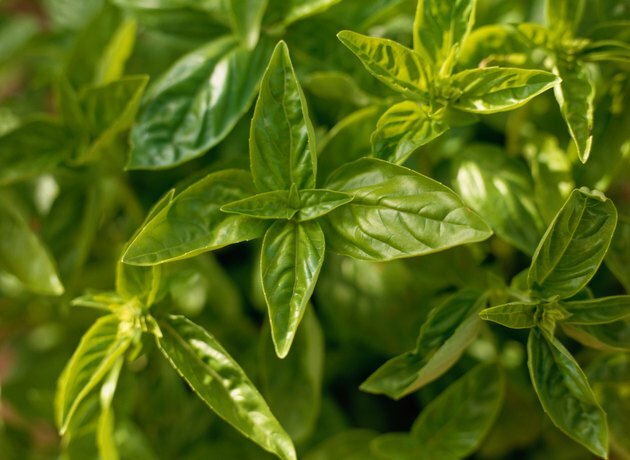 Basil has a strong, aromatic flavor that enhances and balances the delicate flavors of squash and zucchini. Use fresh basil, olive oil and tomatoes with a bit of salt when sautéing or stewing chopped zucchini and squash. For a zucchini and squash salad, use some fresh basil and tomatoes. Drizzle the squash and zucchini salad with olive oil and add a dash of salt and pepper and serve it as an accompaniment for grilled meat. Add basil when you are making thick soups and stews with squash and zucchini. Chopped oregano will bring out and enhance the distinct flavors of squash and zucchini when you grill them. 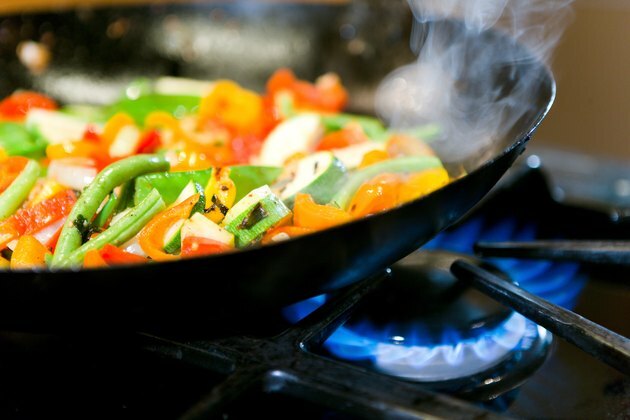 The cooking process will not allow the sugar content of the vegetables to escape. Brush the vegetables lightly with olive oil and sprinkle them with chopped oregano. You can also use some freshly chopped chives, sage and thyme before grilling the squash and zucchini. This mixture of several dried herbs will enhance the flavors of grilled, baked or sautéed squash and zucchini. 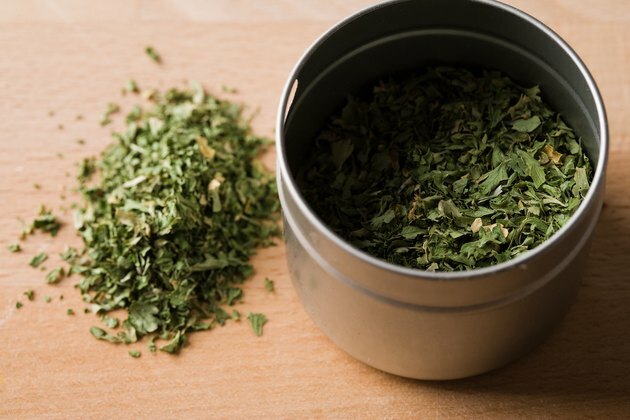 Italian seasoning is composed of dried basil, marjoram, oregano, rosemary and thyme. Use any of these herbs alone or in combination with other herbs to make a good seasoning mix for zucchini and squash dishes. Olive oil or butter, a bit of pepper and salt will tie up any squash and zucchini dish for a light, yet filling dish. The smell of rosemary is pungent and the taste is distinct. 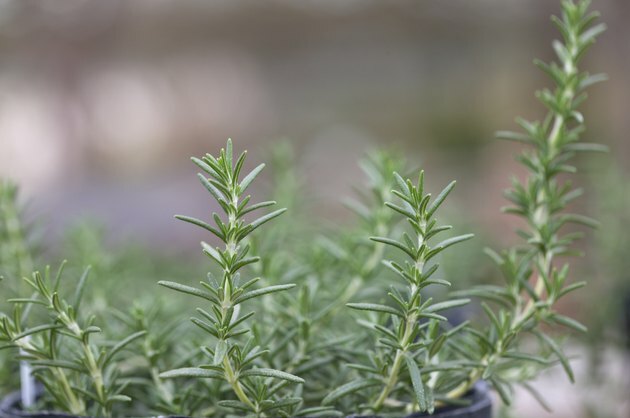 On its own rosemary, fresh or dried, will complement the sweetness of squash and zucchini when you use it in stews or to make squash and zucchini sauce for light pasta with garlic and tomatoes. Rosemary will enhance the flavors of soups using butternut squash and zucchini. Rosemary will also add a distinct woodsy, sweet flavor to grilled squash and zucchini.